Built on the crest of the 1920s land boom, Biscayne Boulevard was designed to be Miami’s most beautiful shopping street. Royal palms, 900 of them, lined the sidewalks in front of turreted Mediterranean buildings with shops downstairs and apartments above. 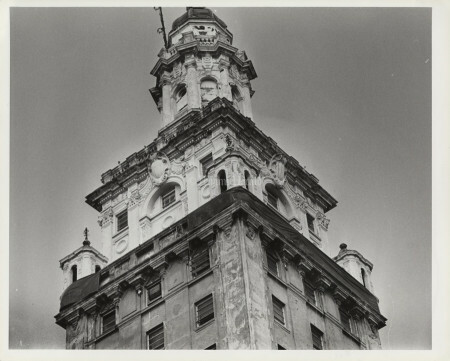 The standards of beauty were exacting for the stretch between 12th and 36th streets. 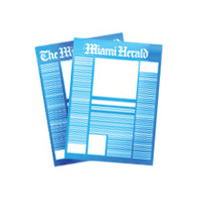 A city ordinance outlawed gas stations and heavy traffic along Biscayne Boulevard. 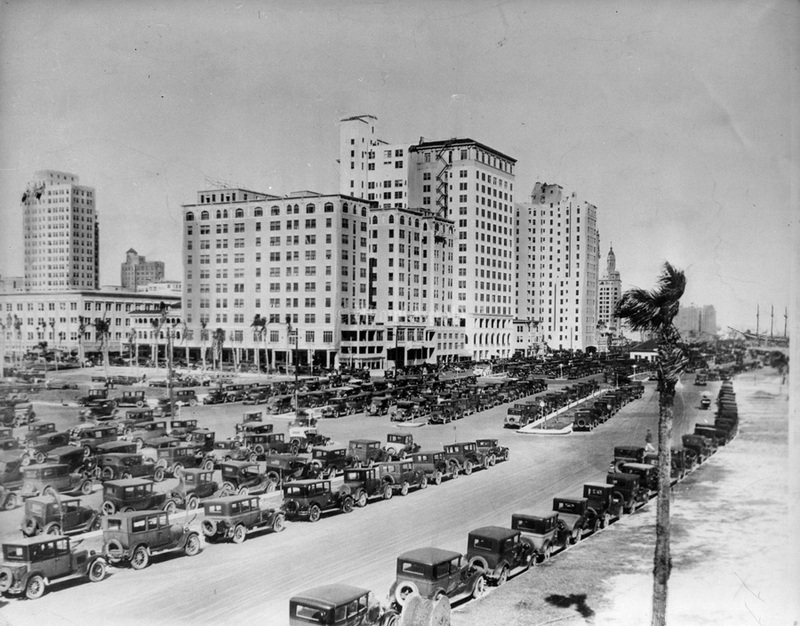 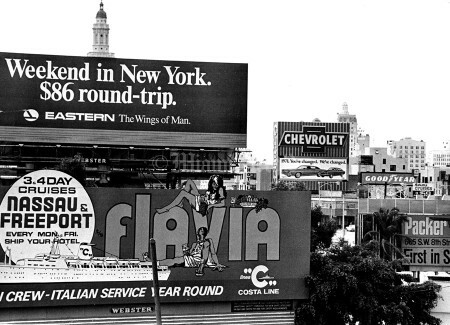 If downtown was the heart of the city, uptown was where Miami showed off. 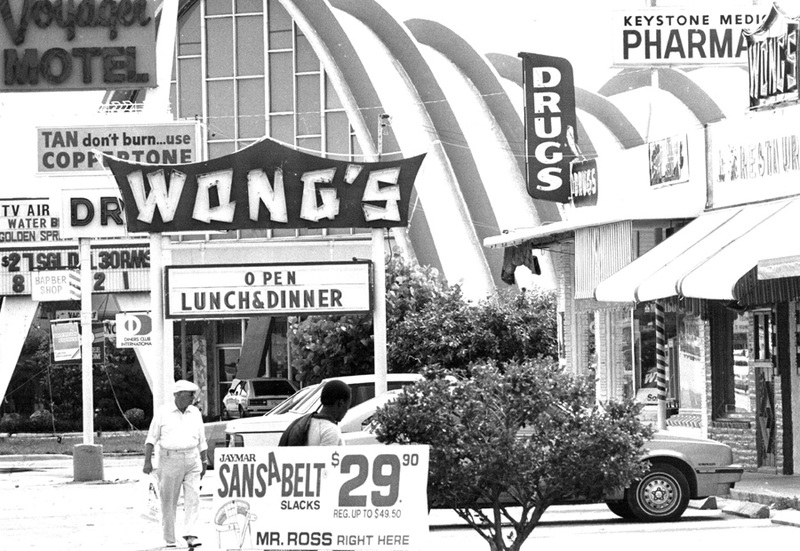 It was the place to buy a Stutz Bearcat, or the latest fashions, or groceries: Even the Piggly Wiggly supermarket was high style. 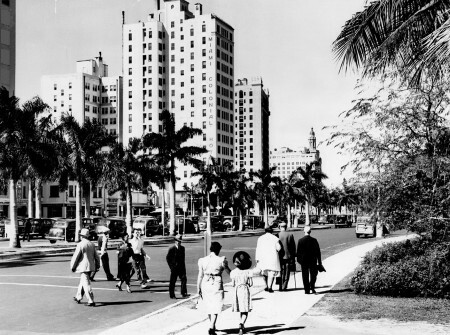 Then, as Miami grew up and out in the decades after World War II, the boulevard fell on hard times. 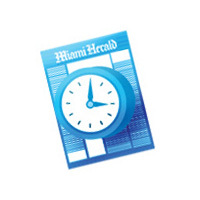 Shoppers turned to suburban malls. 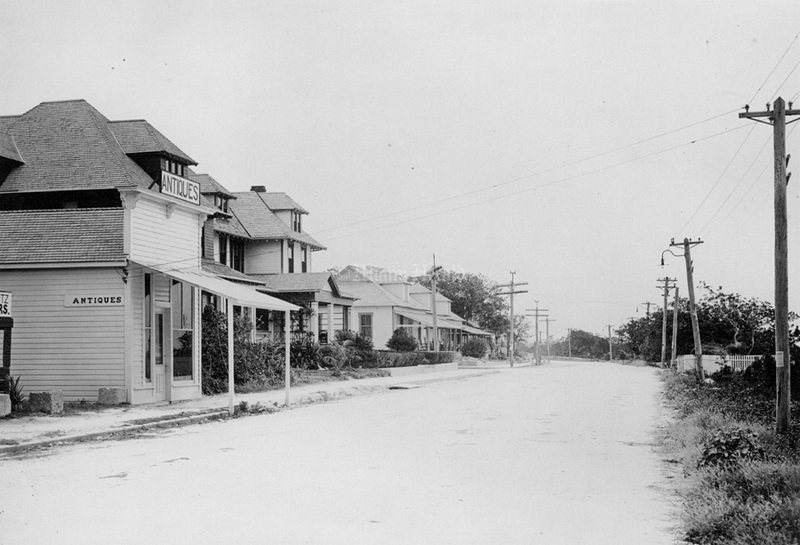 The neighborhoods around Biscayne Boulevard aged and changed. 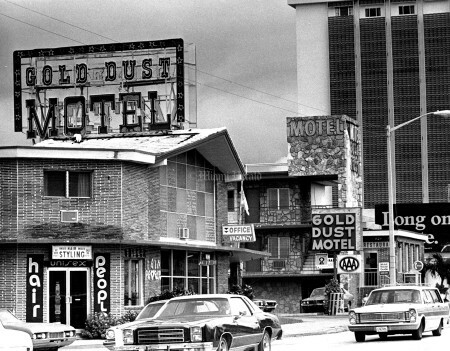 The Omni mall at Biscayne Boulevard and Northeast 14th Street, once home to such retail giants as Jordan Marsh and JC Penney, closed in 1999. In the past 10 years, the area has experienced a redevelopment renaissance with new businesses, restaurants and shops sprouting along the corridor. 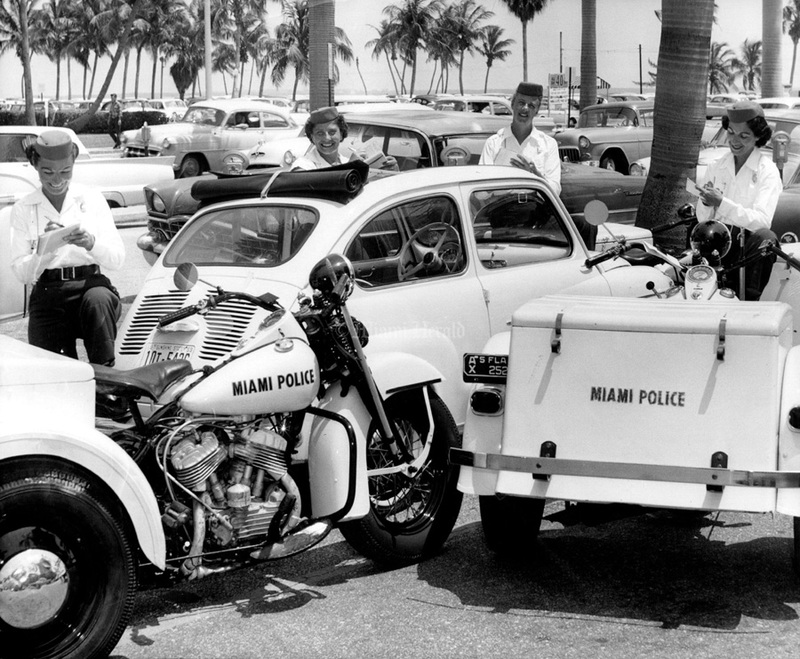 5/1/1959: Bob East/Miami Herald Staff -- The girls really took to it with a passion -- this poor guy parked on Biscayne Boulevard with the red flag upon his meter got caught by Ruth Siegel, Georgia Ganzos, Frances Lechleitner, and Susan Rimland; but only for the picture. 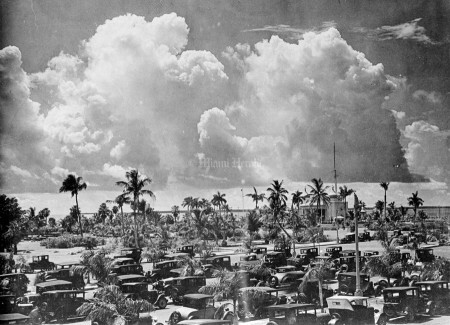 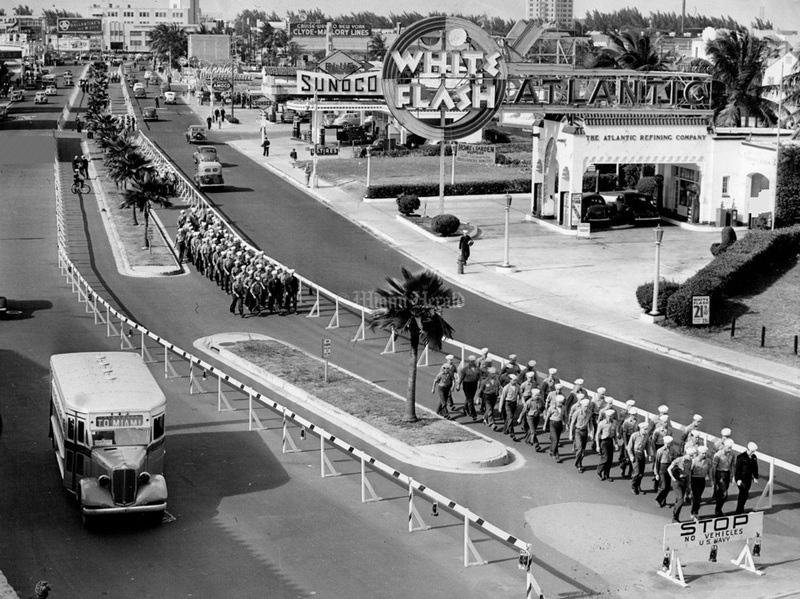 Circa 1940: Biscayne Blvd. 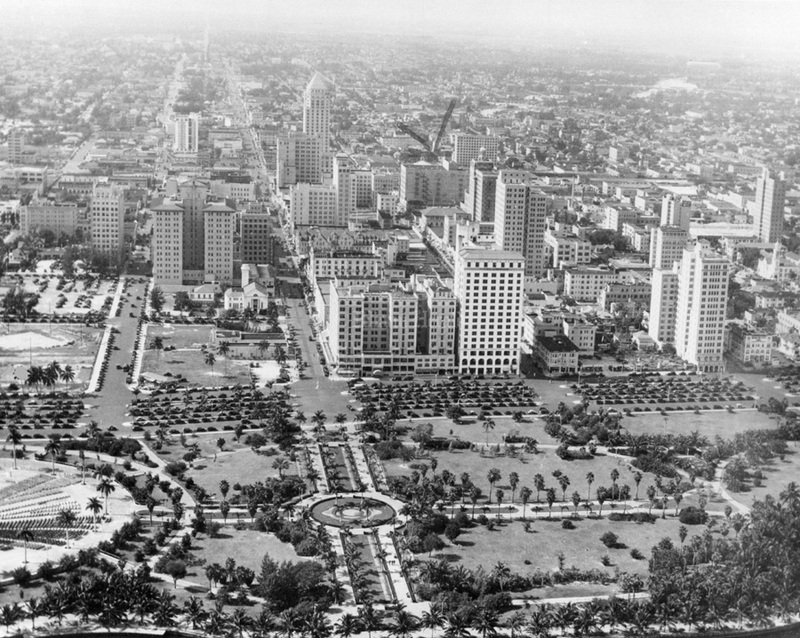 looking East into park and original Band Shell. 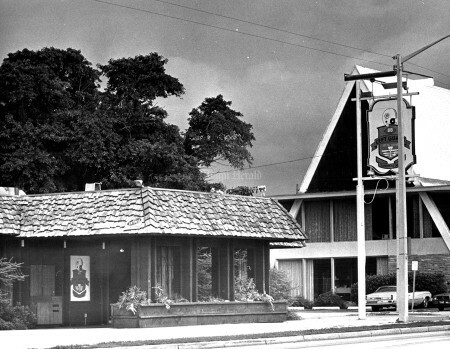 9/3/1976, Bob East/Miami Herald: Left guard restaurant, now closed, had a church on its north side and executive Inn motel on the South side. 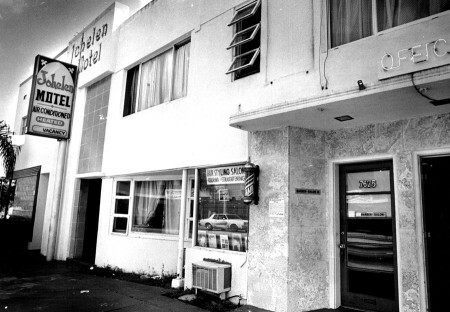 4/14/1989, Rick McCawley/Miami Herald: 7623 Biscayne Blvd, Johelen Motel. The motel was closed by code enforcement and fire marshall. 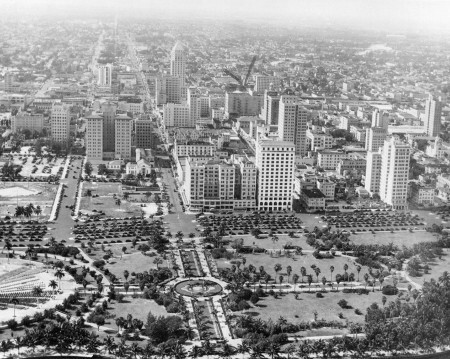 2/19/1988, Rick McCawley/Miami Herald: Biscayne Blvd looking north from on top of the Omni. 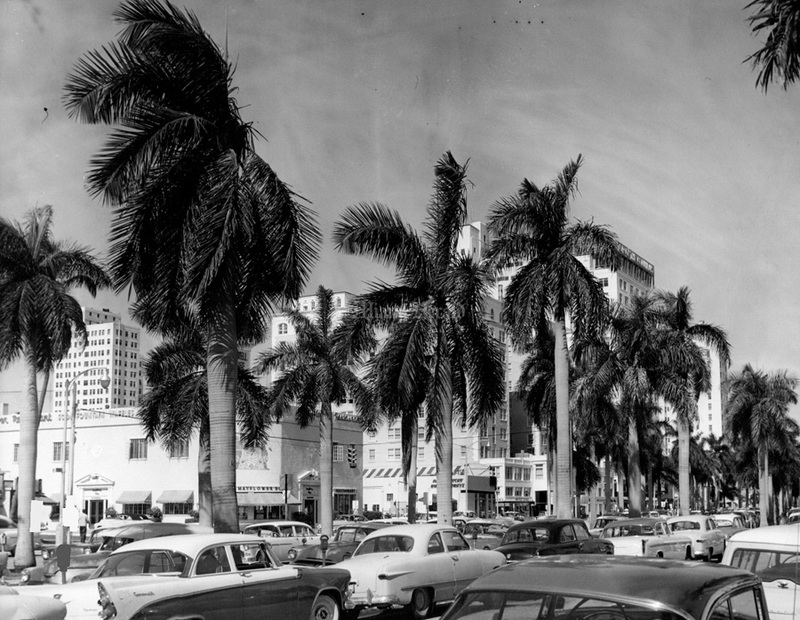 11/14/1956, Bob East/Miami Herald: Biscayne Blvd. 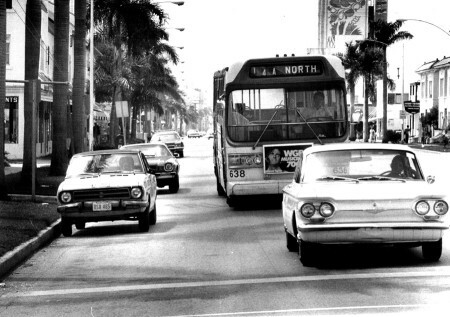 9/3/1976, Bob East/Miami Herald: Biscayne Blvd. 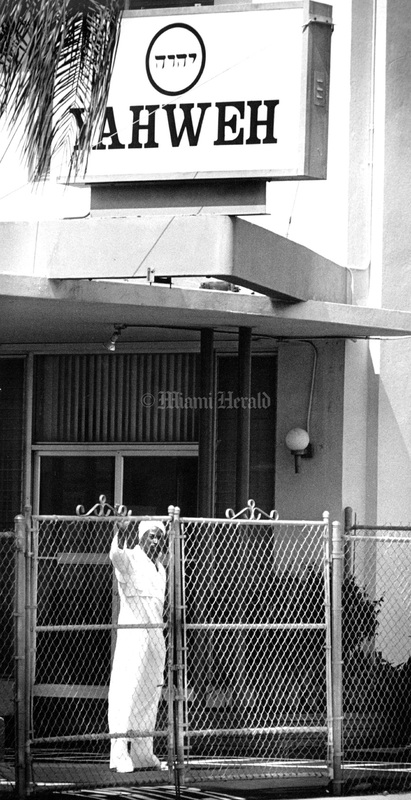 2/22/1987, Tim Chapman/Miami Herald Staff -- New Yahweh property at 7350 Biscayne Blvd. 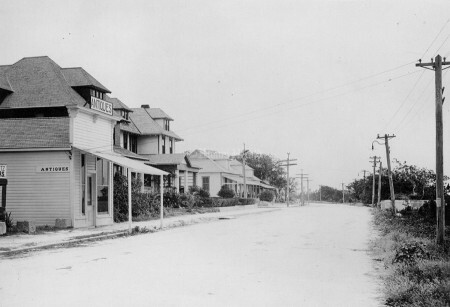 A guard is on duty behind fenced in property. 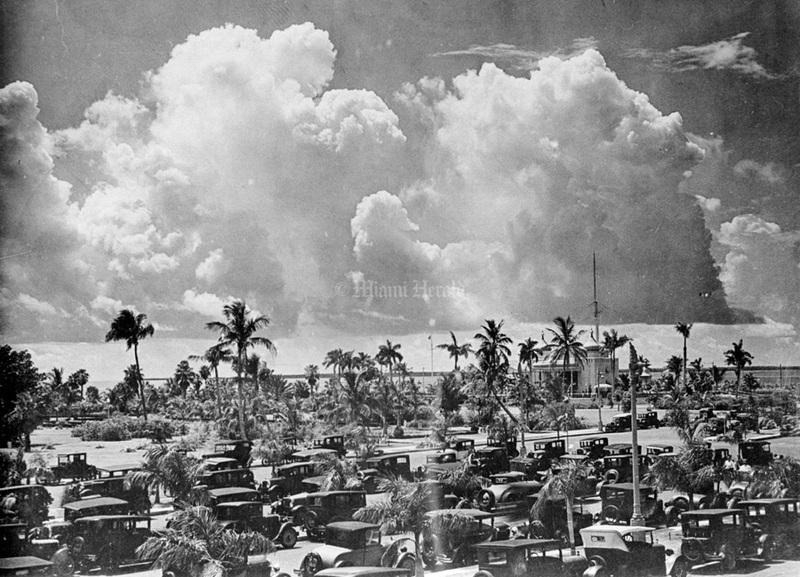 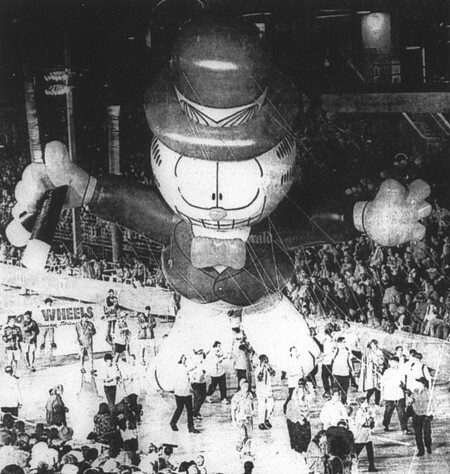 Undated: N.E. 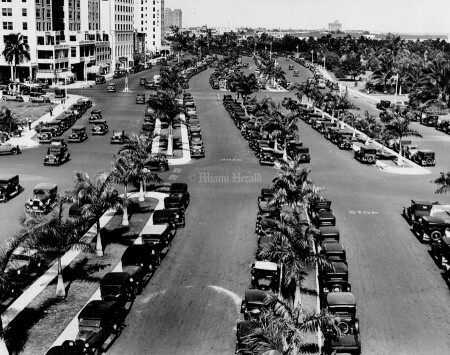 2nd St and Biscayne Boulevard looking north on boulevard. 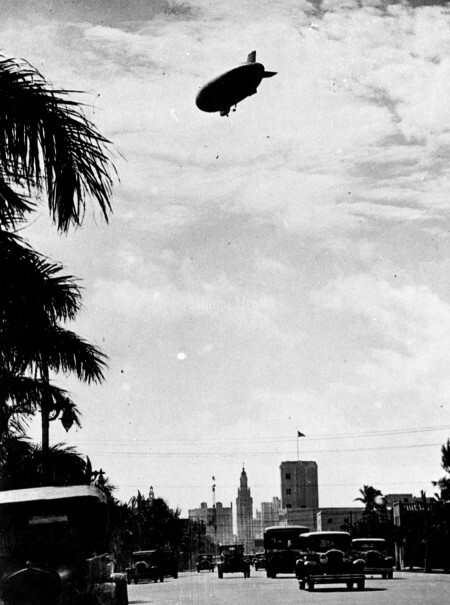 Circa 1930: Blimp over Biscayne Blvd. 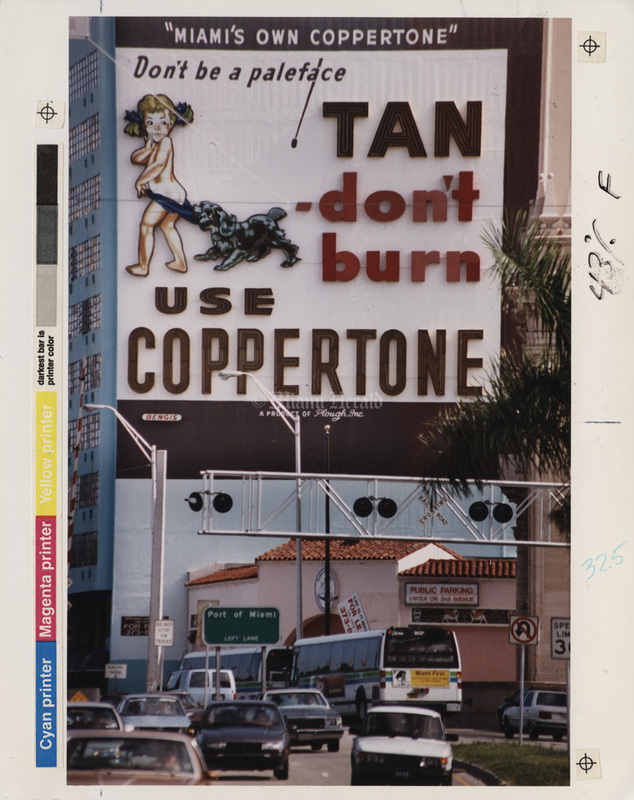 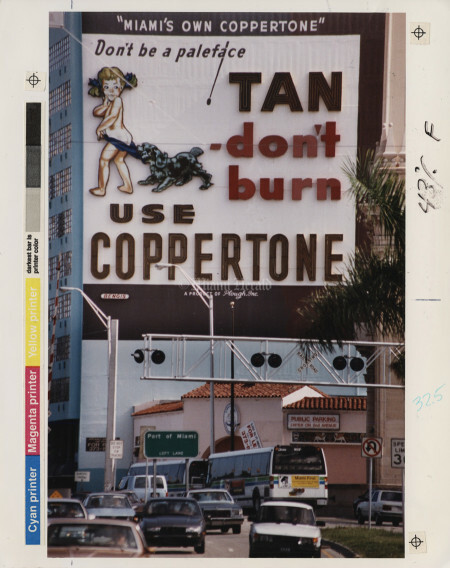 9/9/1984, Robin Shields/Miami Herald: Signs on Biscayne Blvd. 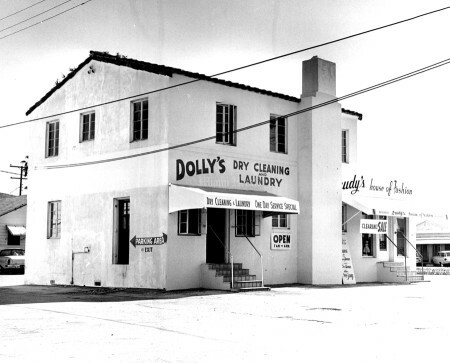 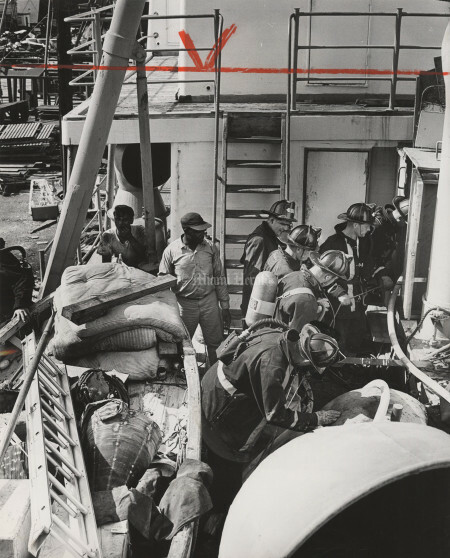 10/16/1961: One of the last of the boom-day structures on Biscayne Bouleyard has been sold. 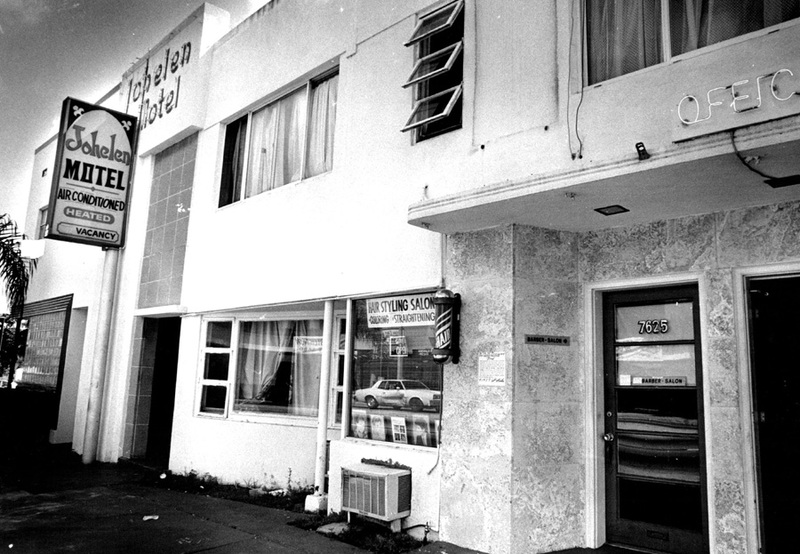 The 40-room Bomi Hotel at NE 2nd Street was to $150,000 by Maguel Angel Cano who operates the Toledo restaurant in the basement of the building. 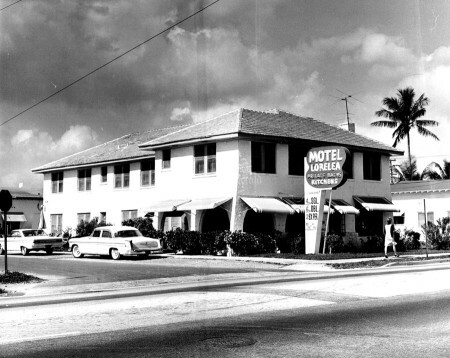 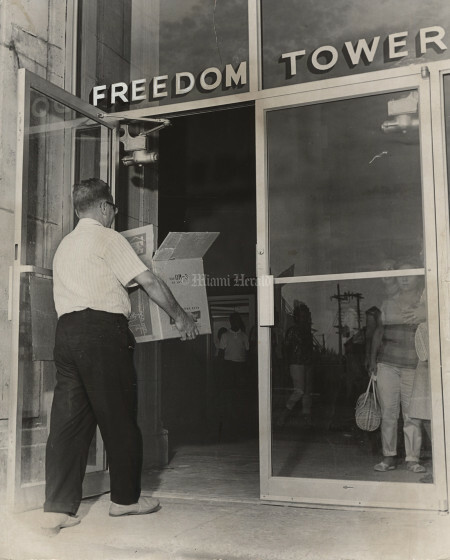 The hotel was sold by Steward McFarlene who got the place on fore closure when Vaughan Connelly’s plans for expanding the nearby Everglades Hotel collapsed. McFarlene is one of the principals of Okeelanta Sugar Co. 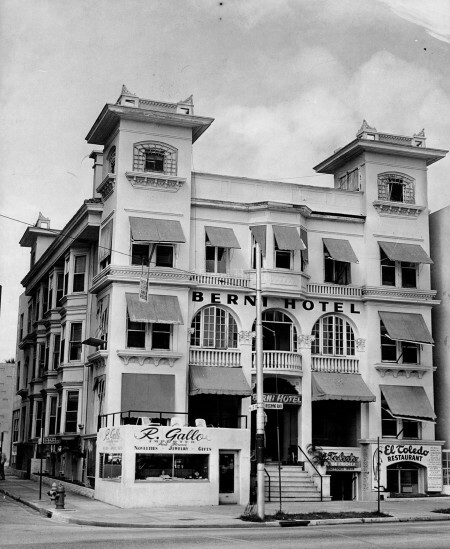 The sale of the hotel was handled by Serge Gomez of the Keyes Co.